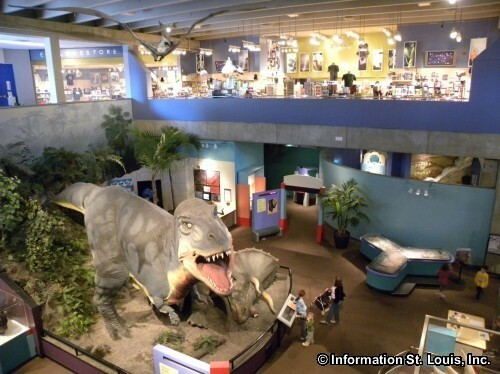 The SciFest 2019 at the St. Louis Science Center is an annual series of expos held throughout the year for families to explore new fields and hobbies and to meet local scientists, engineers and professionals in other fields. These expos are FREE and open to the public and occur during regular Science Center hours. See website for specific times of scheduled activities for each expos.